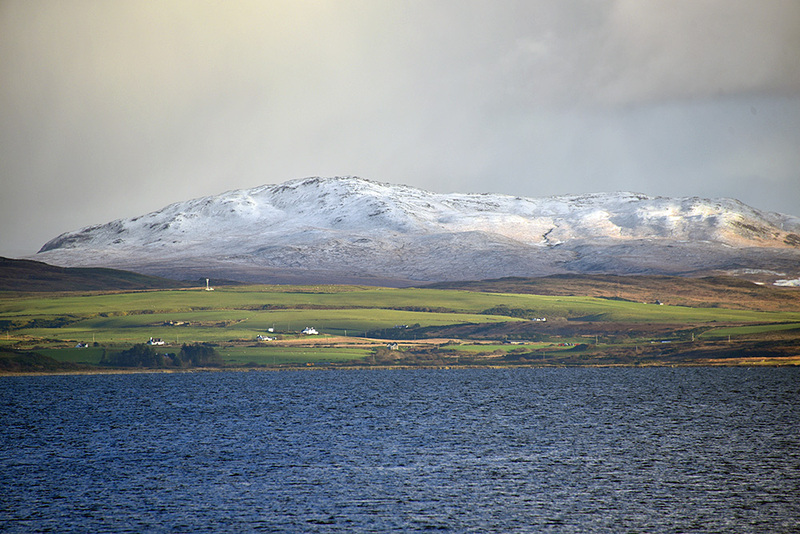 A wintry November view at Loch Indaal, looking across to a snow covered hill in the south east of Islay. 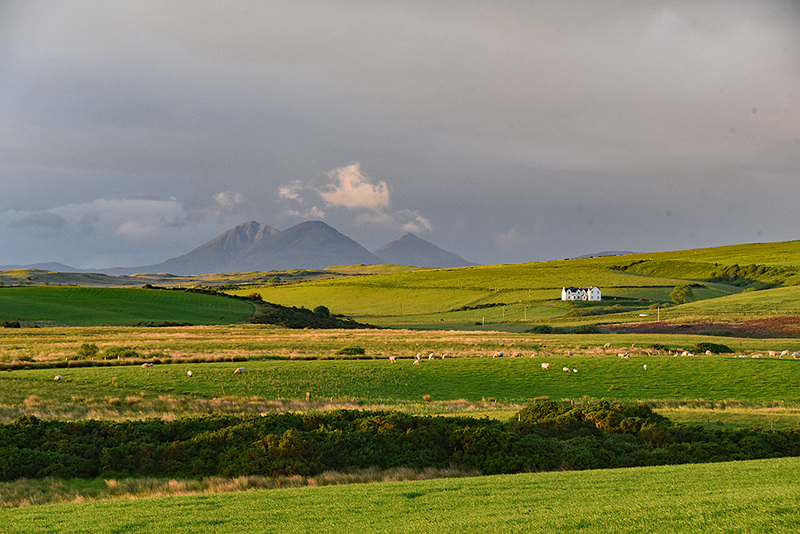 One of my favourite views after arriving on Islay with the evening ferry, a view from the High Road over to the Paps of Jura. I’ve taken another picture of this view but at that time showing a cloud inversion at the Paps of Jura. 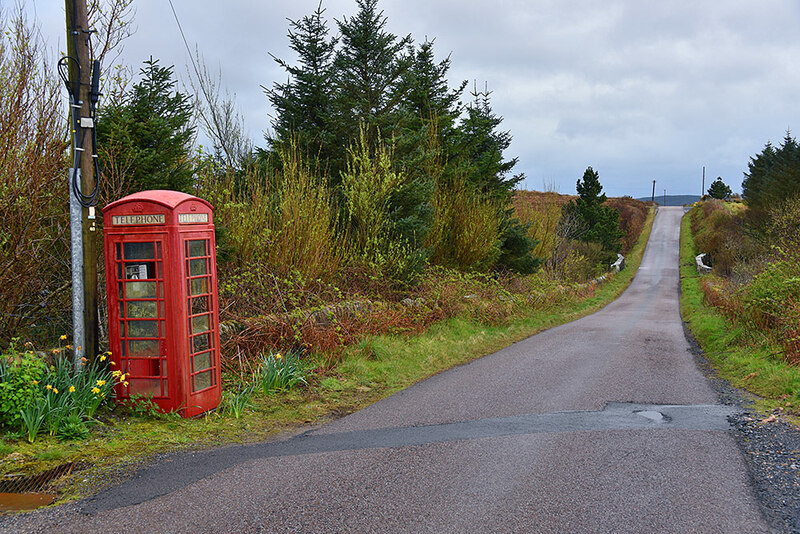 A view of one of Islay’s remaining red phone boxes, this one is on the High Road (B8016) between Port Ellen and Bridgend (the view in this picture is towards Port Ellen). The phone box is near the entrace to Glenegedalemoor Lots, not far from the road to Glenegedale and the airport.